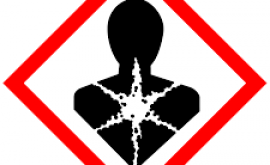 HomeRemove Chemical Odors & VOCsDo You Need To Hire A Mold Remediation Company? Mold is a bother to many homeowners. You will get spores reproducing on walls, wood trims, and counters. These spores are responsible for aggravated allergies, damaged carpets, drywall, woodwork and as well as respiratory ills. It’s a common thing, however, for a little mold to form but it doesn’t mean that each patch of mold you see should cause you unnecessary phobia. Mold doesn’t give a warning when it pops up in your homestead. But when it appears how do you tell that it’s the right time to book a mold remediation company or if you can manage through the DIY methods. 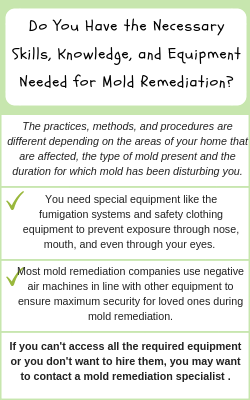 There are a few factors concerning mold remediation that you should consider when making decision. When you book an expert, you get the advantage of having personnel with broad skills in eliminating mold safely. When you decide to use the DIY, there are important techniques that can assist you to eradicate mold from your home. 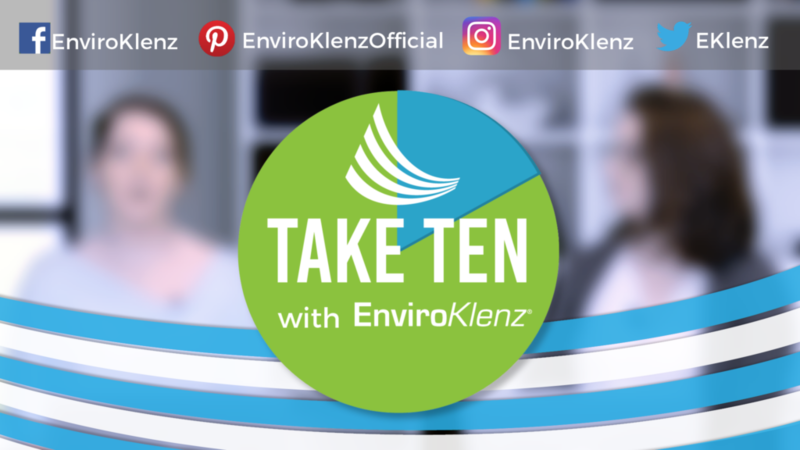 Here are the tricks and tips EnviroKlenz suggests to distinguish whether you can get rid of molds by a mold remediation company or by use of DIY. What Is the Amount of Mold in Your Home? To what extent has the mold grown in your home? It’s difficult to assess the quantity of mold in your home without a close and proper mold inspection, more so if the mold is hidden deep in the crevices, cracks, and walls. Molds found on the surfaces are easy to manage and contain. 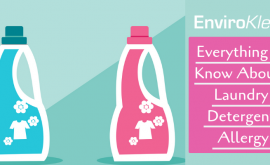 There are quite a number of soaps and sprays that are formulated to remove and kill mold. Some homeowners may even prefer to do wall insulation or replace the entire drywall. Proper ventilation and air filter can help kill mold as they remove all the humidity needed for the growth of mold. 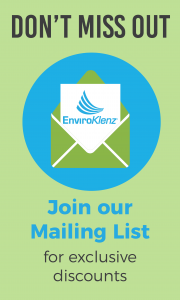 The air filter removes pollutants that can cause bad odor during the remediation process. Mold becomes a real problem if it has gone airborne or has spread to uncountable structural elements of your home. If mold in your home has grown to that extent, then is the time to hire a mold remediation company. What Is the Cause of The Mold? When determining whether to or not to hire a mold remediation company, its advantageous to keenly examine the source of the moisture that offers habitat for mold growth in your home. It’s evident that mold survive well on any moisture surface, so all moisture surfaces must be remedied first. Noting the source of moisture growth can assist you to know the amount of moisture present, especially if you can remember the period which the molds have been a problem. For instance, if you know your roof has been leaking for over a month now, you can also tell the depth to which mold has grown and examine the quantity of mold present. Even if you are familiar with the source of the moisture, can you accurately tell how deep and to what length the mold has traversed? If you’re not sure, it’s prudent for you to consult a mold remediation company. Do You Have the Necessary Skills, Knowledge, And Equipment Needed for Mold Remediation? 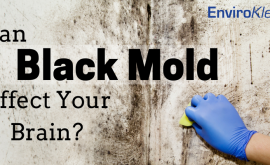 Are you well equipped with the real methodology to enable you eliminate mold? 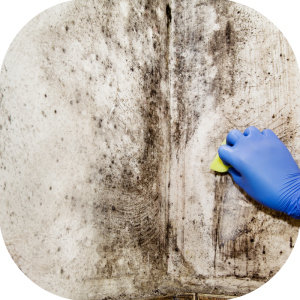 The practices, methods, and procedures are different depending on the areas of your home that are affected, the type of mold present and the duration for which mold has been disturbing you. You need special equipment like the fumigation systems, safety clothing equipment to avoid mold from entering your eyes, nose, and mouth and also preventing it coming into contact with your skin. If you can afford all the apparatus, you can buy them but if you cannot then you need to hire a professional who already has all the equipment needed for mold remediation. Most mold remediation companies use negative air machines in line with other efficient equipment to ensure maximum security for your loved ones during mold remediation. The pros also test the mold before removing and after removal to ascertain all spores are gone. If you can’t access all the required equipment or you don’t want to hire them, you might want the service of mold remediation pro. -Mold remediation company helps you to be rest assured that your molds will be removed wholly and thoroughly. 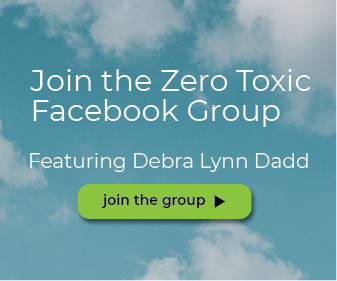 -The companies send professionals to tell you how much mold is growing in your home, something you might have struggled so much to know. -The experts will determine the extent of the damage caused by mold and let you know the required remediation. -They deal with the mold once and for all. It’s good to be safe than sorry for serious issues like mold. 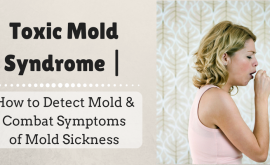 Mold can result in grievous health related issues to your family, and this can make you spent a lot of cash for medication compared to the cost of hiring a mold remediation company. Examine closely the amount of mold present in your home and decide whether you will use hire the mold remediation company or you will use the DIY methods.